Simi Valley Dentists | Yan Fisher D.D.S. & Tracy Tran D.D.S. 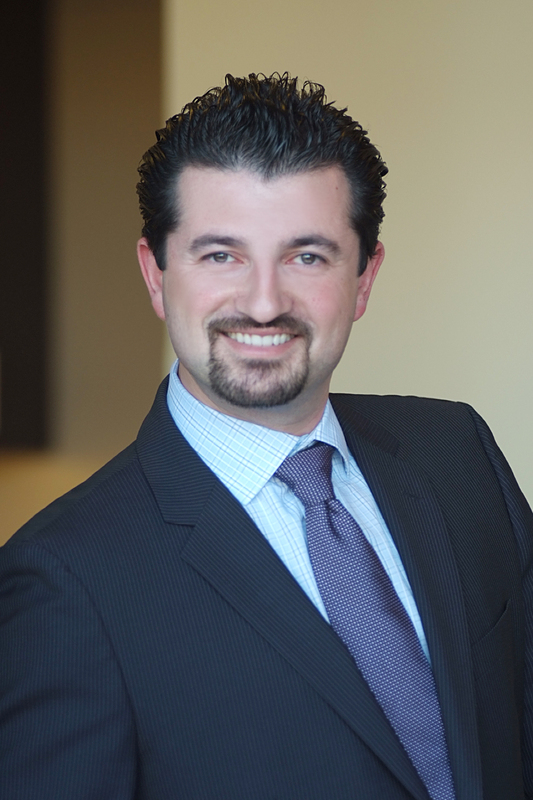 Meet Simi Valley Dentists - Yan Fisher D.D.S. & Tracy Tran D.D.S. Doctor Fisher graduated top of his class from University of California, Los Angeles and completed his dental training at the University of Buffalo, School of Dental Medicine. Being on the forefront of technology and latest techniques in cosmetic dentistry, he utilizes his professional and artistic skills to create beautiful smiles, that leave lasting impressions. Doctor Fisher is an active member of American Academy of Cosmetic Dentistry, American Dental Association, and California Dental Association. Tracy T. Tran D.D.S., M.S. Avenue of Smiles team is proud to provide comprehensive dental care for the entire family with an addition of a Specialist in Pediatric Dentistry, Dr. Tracy Tran. As a pediatric dentist, Dr. Tracy specializes in providing preventive and therapeutic dental care for infants, children and adolescents, including those with special health care needs. Dr. Tracy Tran was born and raised in California. She graduated from Oakland University and completed her dental training at University of Southern California. Dr. Tracy's passion in dental school was Pediatrics and she decided to complete advanced training in Pediatric Dentistry at the University of Toledo Medical Center in Ohio. Dr. Tracy is a faculty member at USC Dental School. She is a member or American Academy of Pediatric Dentistry, American Dental Association, California Dental Association and Los Angeles Dental Association. As a provider, Dr. Tracy makes it a point to spend more time talking to patients and parents to motivate and educate them so they can be in control of their own oral health. Going to the dentist can be intimidating, so she makes it fun and exciting for all of her child patients. Dr. Tracy believes in making each visit as comfortable as possible and will safely provide sedation for the extra fearful and anxious patient. Her approach is to always be warm, compassionate and gentle, and she caters each visit to that individual patient.